Rental Research Services provides this blog page for your benefit. 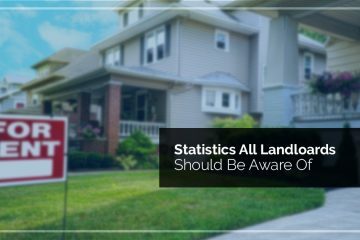 As a landlord, we know that you want to make sure that what a potential tenant tells you is correct and complete. A partial history won’t spare you the trouble of renting to someone who has a habit of jumping their lease agreement, or has never paid rent in full and on time. 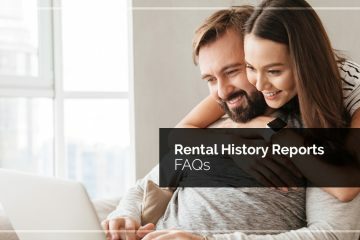 At Rental Research Services, we provide each of our clients with the rental history reports they need to make the best selection possible when extending lease agreements. Call us today and let us help you find your next great tenant. 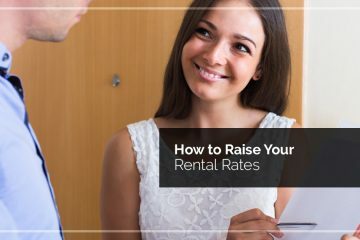 Have You Used A Renter Report Card? You Should.